Thank you for visiting our website and welcome to our video page. Please browse through our short informational videos related to some commonly diagnosed psychological disorders and issues. Dr. Barbara Fisher, our Clinical Director and founder of United Psychological Services guides you through each of these topics and offers a basic understanding of, treatment options and self-help ideas for anyone affected by these disorders. 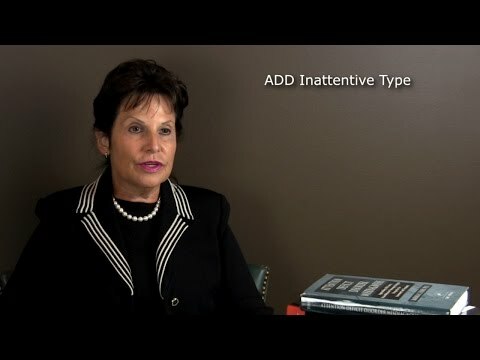 ADD and ADHD are often widely misunderstood. 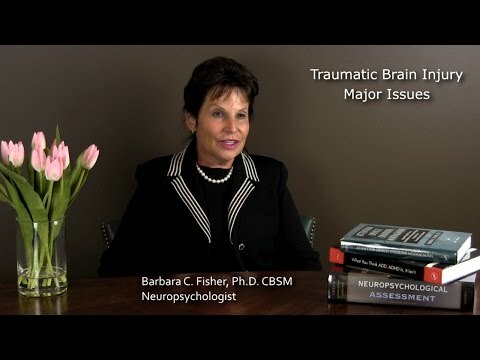 Dr. Fisher offers insight into the specifics of each of these disorders, how they differ, ways that they affect individuals and their families and effective coping strategies and treatments for both children and adults. 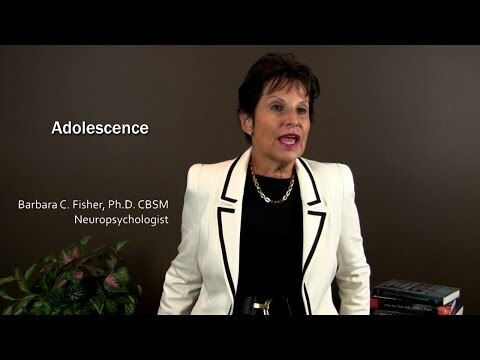 Dr. Fisher lends advice and understanding regarding adolescence; touching many topics including changes and issues in sleep, social interactions and school. 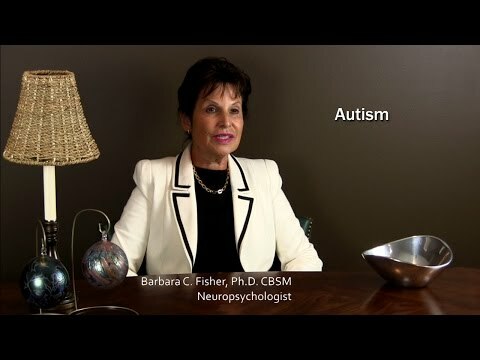 Dr. Fisher offers a detailed overview of autism; the symptoms apparent at various life stages, the ways that other disorders can be mistaken for autism, the testing involved in getting the right diagnosis and treatment options. Sleep issues can have an enormous impact on children as they grow. This video will help you understand the ways that some disorders affect children’s sleep and overall health and various treatments that are available to improve their sleep. Dr. Fisher introduces you to the various types of dementia, it’s occurrence across age ranges and what is being undertaken in research and treatment to improve quality of life and ensure graceful aging for those affected by it. Dr. Fisher explains the symptoms and effects of each of these disorders along with various treatment options. 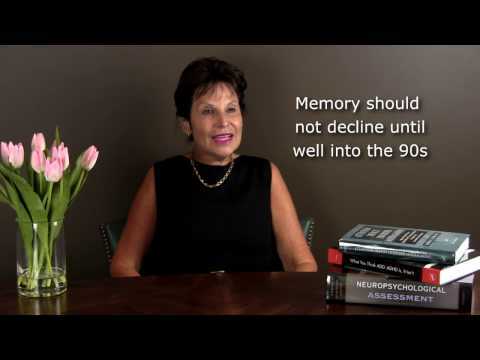 This video explains in detail what executive reasoning is and the impact of deficits to this area of the brain as well as the treatment options that can help alleviate the issues associated with it. Insomnia is recognized as the number one sleep issue in the United States. 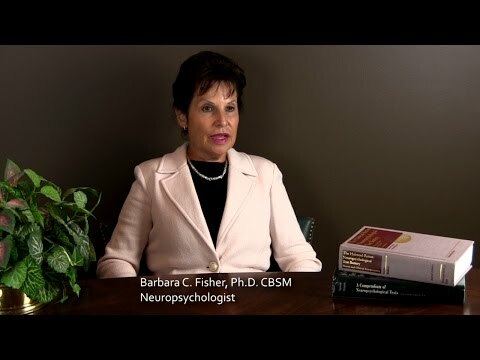 Dr. Fisher points out factors that can lead to insomnia, the effects it can have on the brain and emotions and the various treatments available to insomnia sufferers. Neuropsychological evaluation is essential in getting an accurate diagnosis and ultimately the best possible treatment plan for so many disorders affecting the brain and emotion. This video details what you can expect in neuropsychological evaluation and testing. There are many disorders and cognitive issues that can affect a student’s ability to learn. 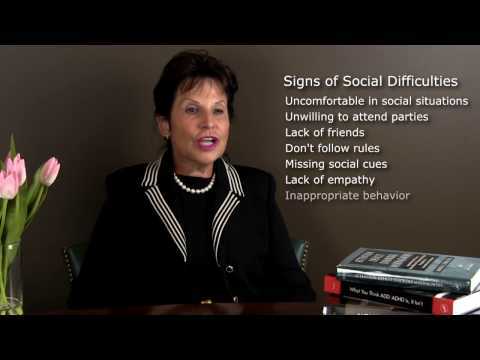 Too often, a learning disorder is misunderstood as a behavior problem in school or at home as a child shows resistance to or difficulty with school and as it impacts the student as well as his/her family. This video discusses many of these along with treatment suggestions and some ways that parents and teachers can help these students feel successful at school. A good night’s sleep is essential to overall good health, but many of us find it elusive. Many things can be affecting your sleep and there are effective ways to treat sleep problems. Dr. Fisher discusses breathing issues that interfere with sleep, such as snoring and upper airway resistance syndrome; including the symptoms you might experience, effects on overall health and treatment options. Children often experience difficulties in social settings as they learn boundaries and acceptable ways to interact with others. Sometimes though, a child may have an emotional or brain related issue that is impacting their ability to learn how to adapt socially. A discussion of traumatic brain injury and sports concussion that includes diagnosis and treatment options as well as insight into how these injuries affect the individual and the people that care about them. In this video; Dr. Fisher gives a comprehensive overview of the specific types of dementias, including Alzheimer’s, Lewy Body, Cardiovascular, frontal lobe and frontotemporal.